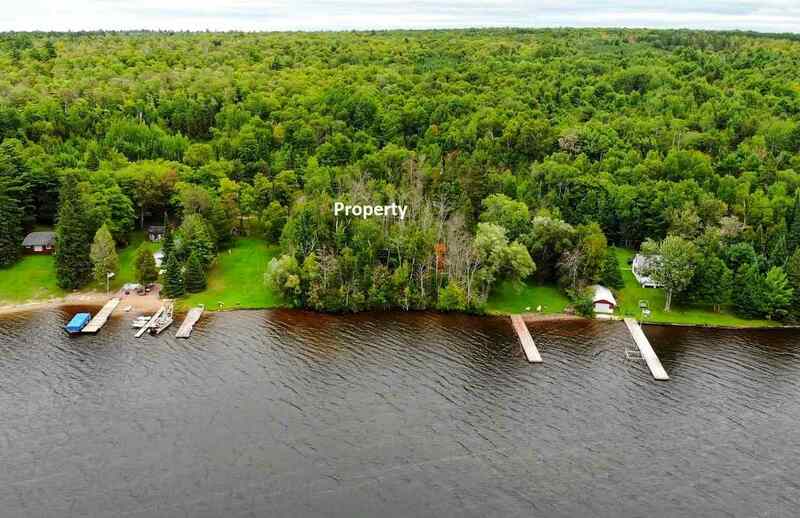 147' of sunset facing shoreline on Portage Lake! 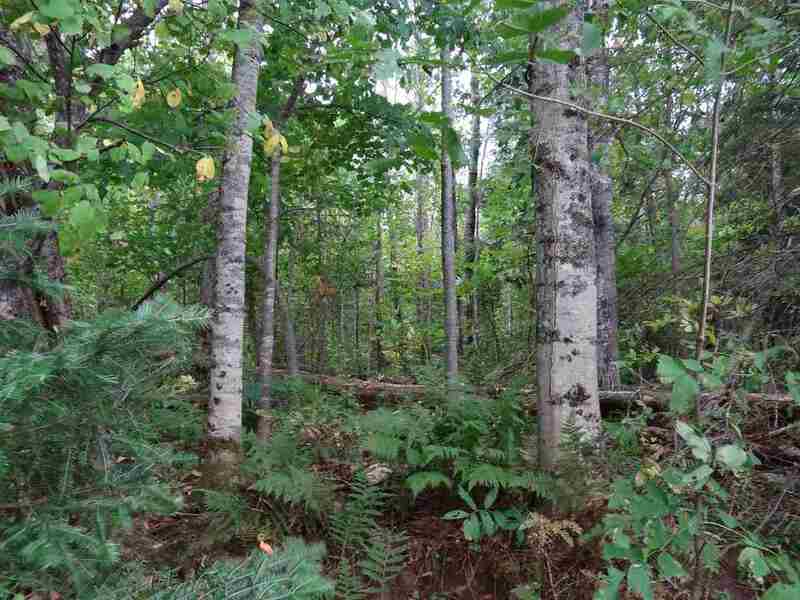 Located just south of Dreamland, this surveyed 0.96 acre parcel features year round blacktop access with power and phone at the road along Bootjack Road! 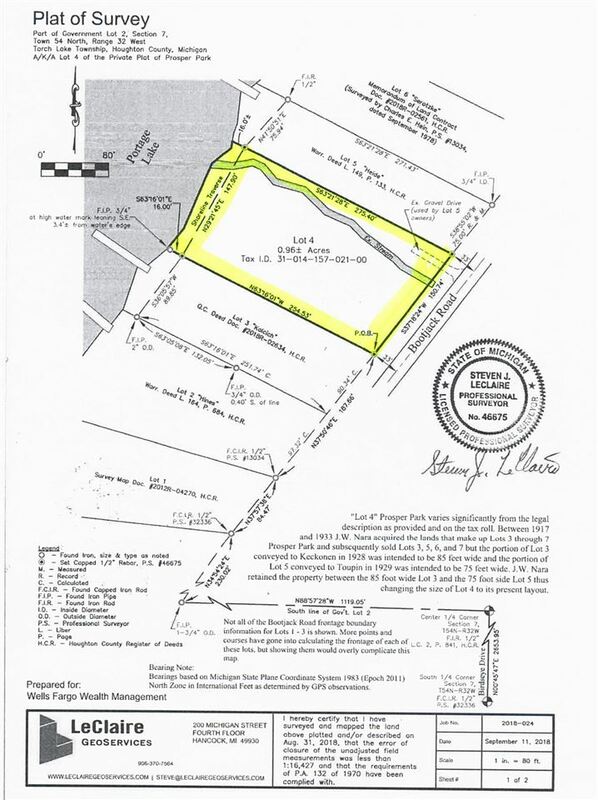 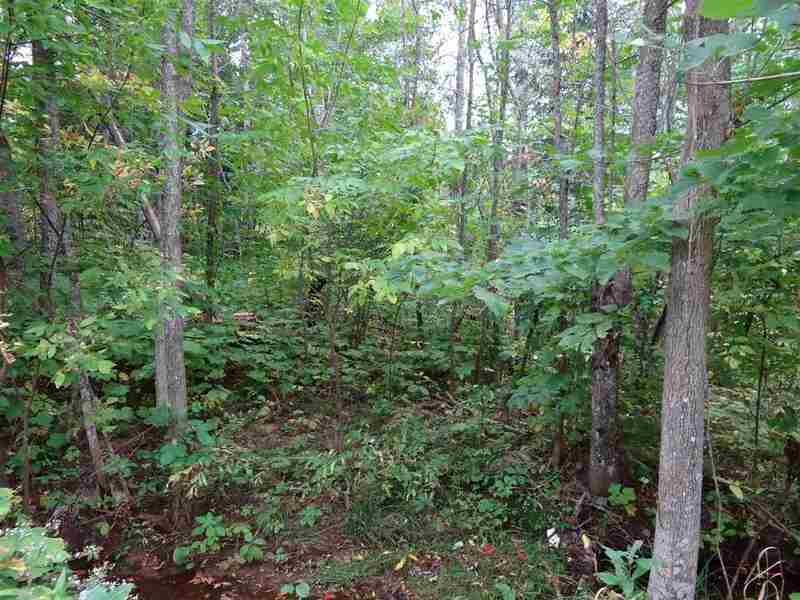 Nice parcel that is heavily wooded with a small stream flowing along the northern portion of the lot. 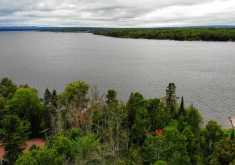 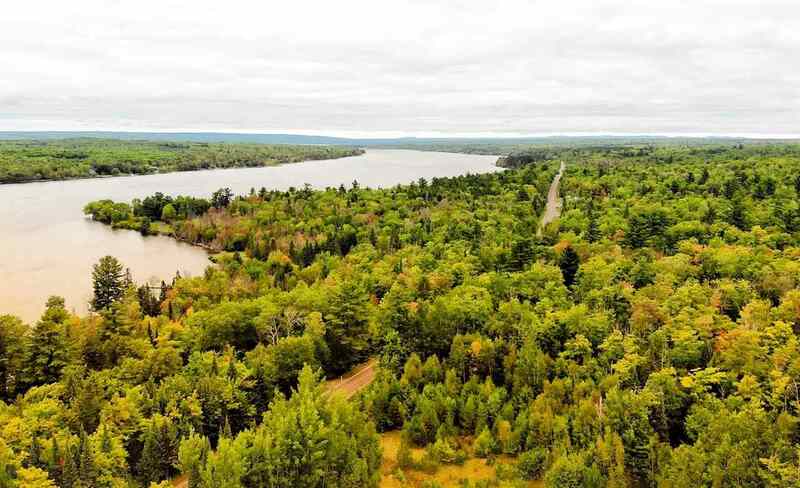 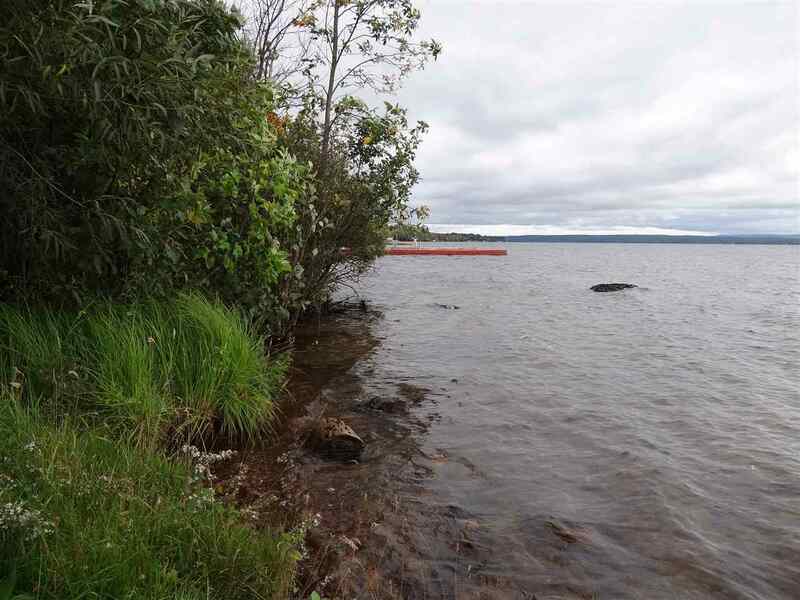 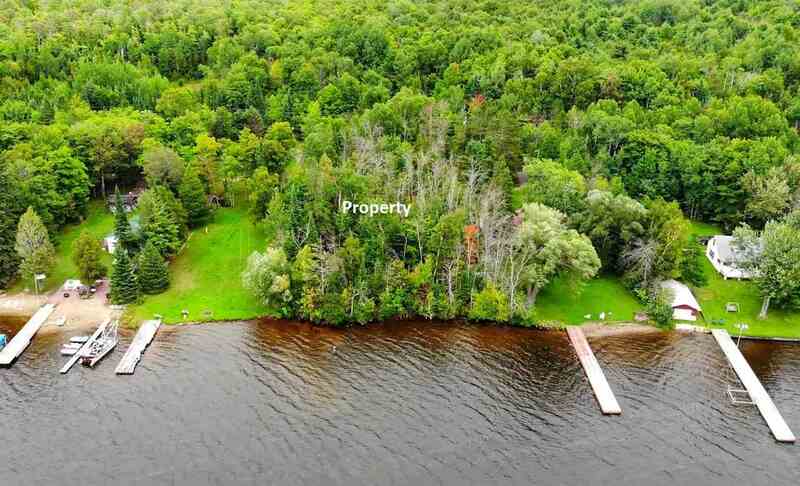 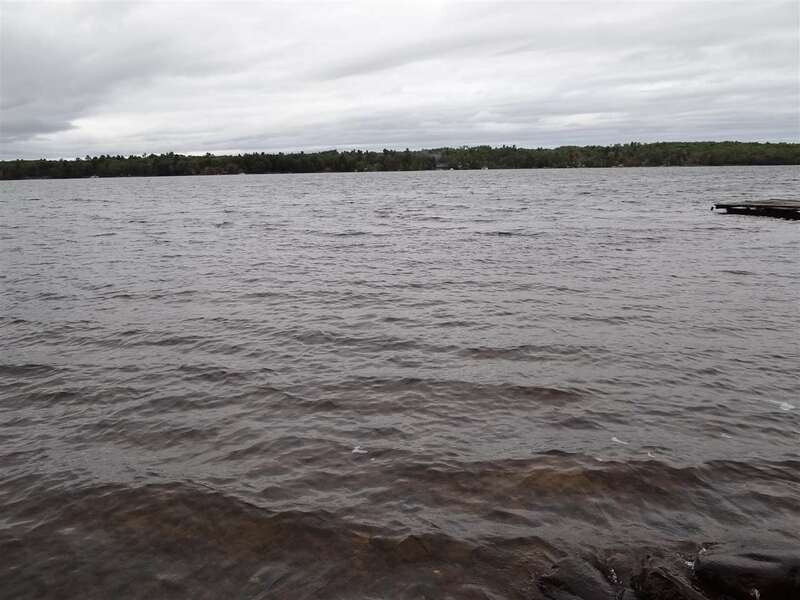 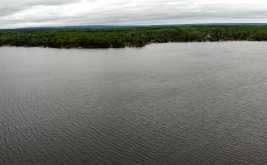 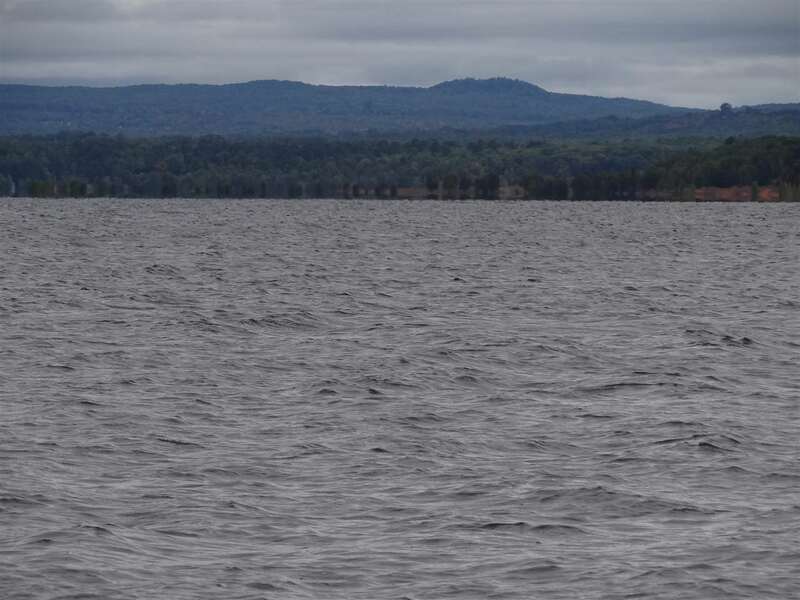 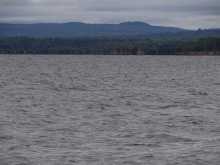 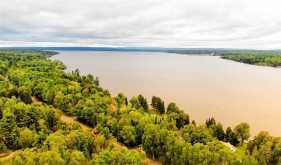 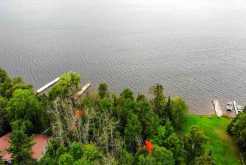 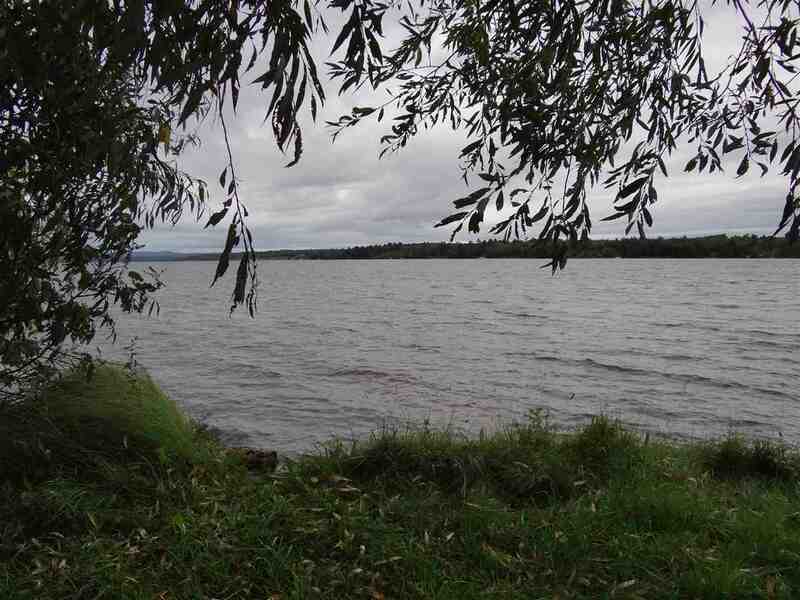 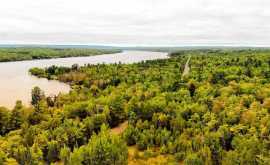 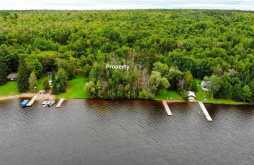 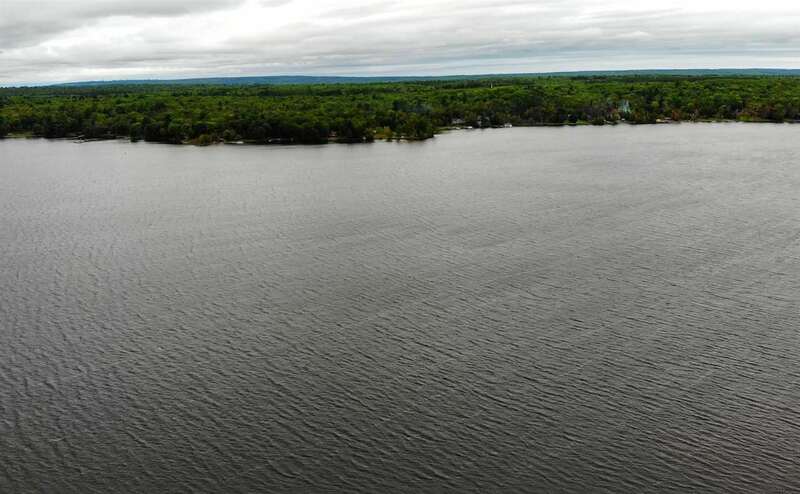 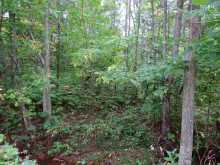 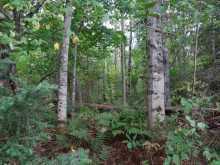 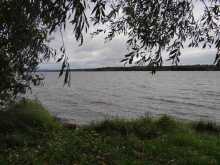 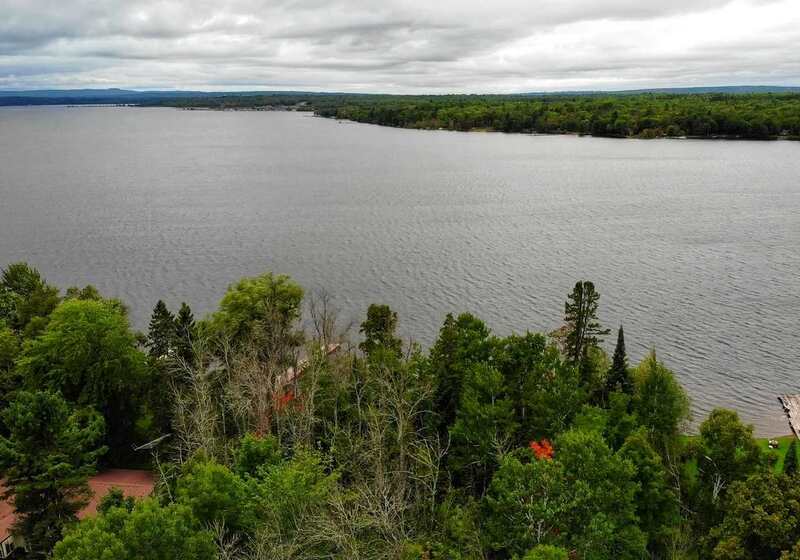 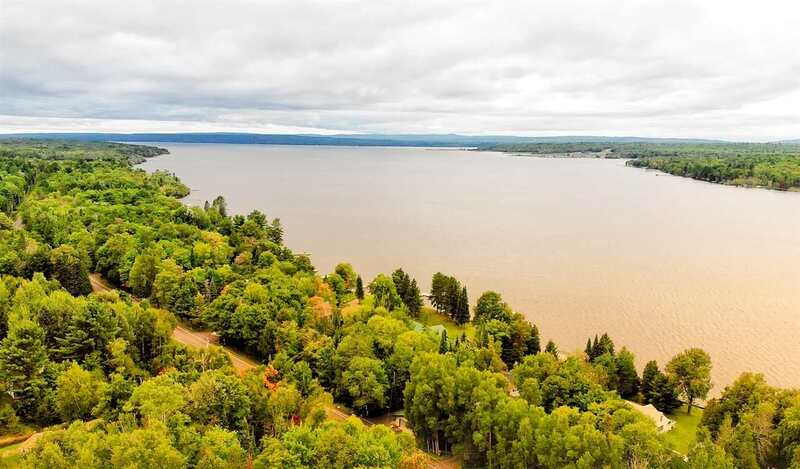 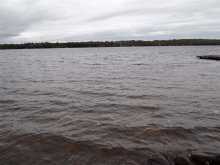 Develop this into your beautiful lakefront lot in the North!